We were proud to be the HVAC contractor for the new Postmaster Restaurant and Bar. We handled the HVAC upfit of the space. 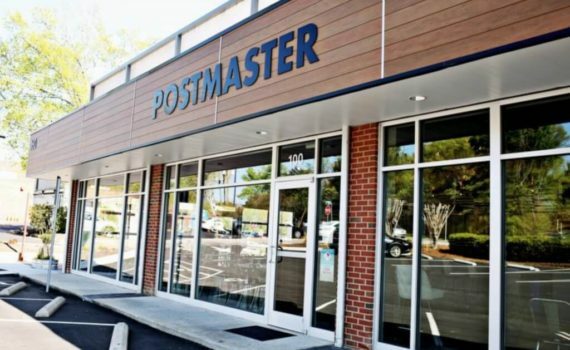 Postmaster is a new restaurant in Cary Downtown focusing on local, seasonal, southern comfort fare alongside a classic yet creative bar program. At the Postmaster, we pride ourselves on preparing seasonal, southern dishes with the freshest local ingredients available. Paired with a classic, but creative bar program, Postmaster brings an unmatched culinary experience to downtown Cary. Postmaster is located on 160 E. Cedar St., Suite 100, Cary, NC. “We’re bringing downtown Raleigh to Cary.” This from our server, in response to my comment — she had stopped by to see how we were enjoying our meal — that I’d never seen terms like “honeycomb oysters” and “gnocchi’d grits” on a menu in Cary. My wife added that, as longtime Cary residents, we found Postmaster a refreshing change of pace. Our server seemed genuinely happy to hear our comments. As enthusiastic and knowledgeable as she was attentive, she gave the impression that she sees herself not as merely an employee, but as a member of a team with a mission. Turns out there’s a very good reason for that impression. Many of the Postmaster staff — both dining room and kitchen — are veterans of Ashley Christensen’s empire of downtown Raleigh restaurants. Among industry insiders, Christensen is nearly as well known for her ability to foster a team spirit among staffers as she is for her James Beard Award-winning culinary skills. Read full review.